First and foremost, April is an artist- and her heartfelt watercolors are perhaps the truest, most personal reflection of that. 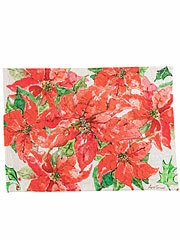 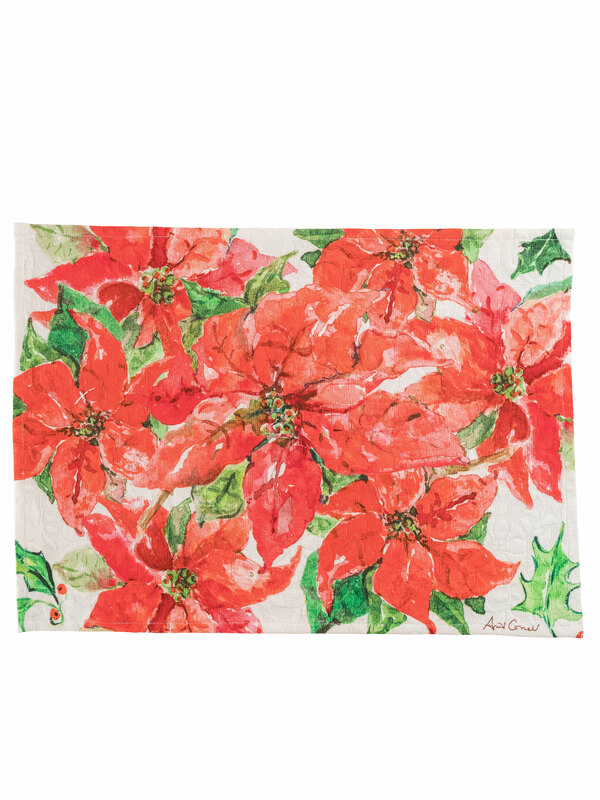 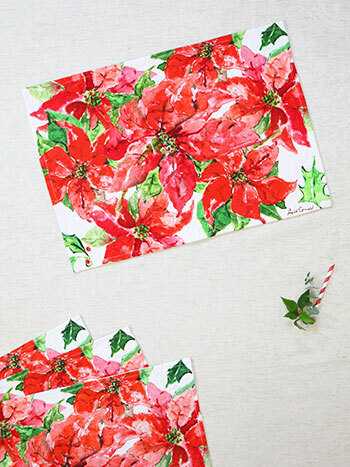 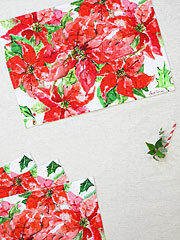 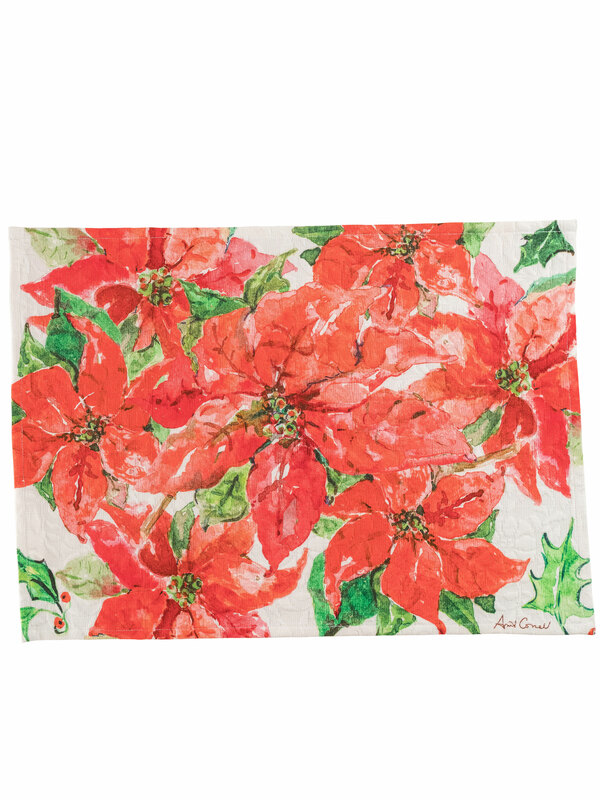 The Poinsettia in multi radiates the unique joy of the season in the vibrant, expressive watercolor shades we love so well. Stunning.